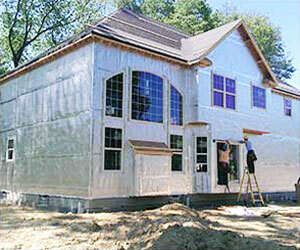 Win A Steel Siding Project. Click here. 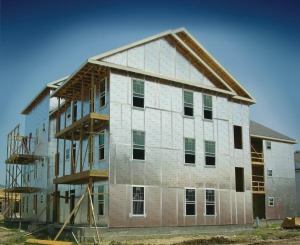 In conjunction with a high quality metal siding system, radiant barrier reflective insulation with Double Bubble technology serves as a great insulation alternative. If you would like more information in regard to our Steel Siding systems that incorporate radiant barrier insulation please fill out the contact form! Thank you! 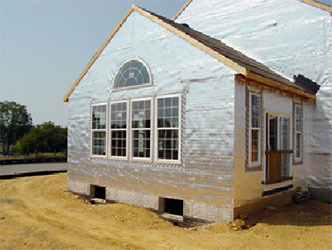 Your Vinyl Siding, Fiber Cement Board and Ceramic Coating alternative. The New Steel – no warp, crack, fade or blowing off in high winds. Call now: 1-855-MAXWALL ( 1-855-629-9255 ) or inquire below 24/7. Get your in-home complimentary consultation and complimentary samples this week. Fill out the form below.